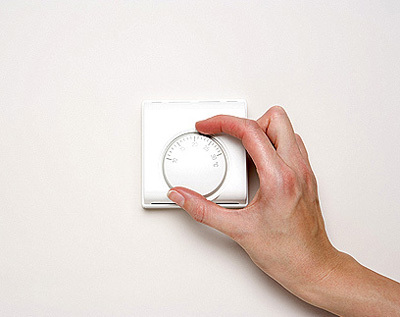 In order to preserve the environmental balances, it is ideal to buy and use energy saving appliances. This is a suggestion applicable to petty house hold items as well as major electrical devices like refrigerators, washing machines and air conditioners. 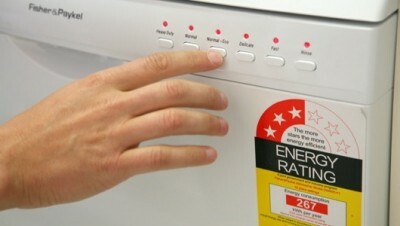 In the case of major appliances energy efficiency can easily be known from the star ratings they depict. 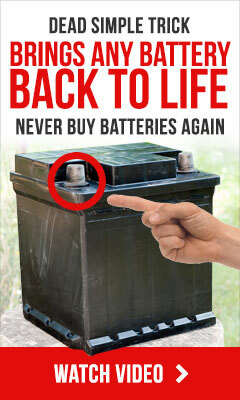 But this is not so possible in the case of small type appliances that are closely connected with our daily use. Most of such small items like a kettle or toaster are manufactured without efficiency rating, but they consume a major portion of the total domestic energy in every home. This is the context for us to examine, how the energy involved internal working system of a kettle is structured in manufacturing process. A kettle is normally made of metal or plastic body, as is externally visible. This involves a long chain of processes such as extraction of the material from the ground, transportation, manufacturing, and transportation after assembly and the subsequent phases of transportation. A kettle may look quite simple by appearance, but the internal system has a lot more to say. The internal features include, a heating element, wiring, on/off switch and some strip like devices to allow automatic shut down, when the boiling point reaches a particular level. All these parts are produced from raw materials in different manufacturing units and transported to the assembling units. After assembly, such products get transported to the retail stores from where the customers buy them. The manufacture and transport of such materials adds up a lot of energy even to produce a single item. In the sales centers, we can see a variety of kettles from different manufacturers, some of which are cheaper while some others are costlier. Generally people have a trend to buy a low cost product and saves money. This is fraught with risk as the cheap item would have no warranty and they are not always energy-efficient and may not last long unlike an expensive one. 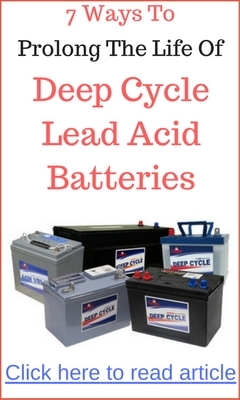 The low cost items may be of inferior quality which will render them unserviceable after a short period of use. This would force the user to buy another one. Not only that he has to spend extra money for this, but everything ends up in a trail of wasted energy, in the form of discarded materials and fuel charges. It is always advisable to select and buy an energy saving appliance of a superior quality which always will have a long period of warranty. For them the initial buying cost may be more and the energy consumption may not show much difference at the beginning. But in due course, the buyer would gain a lot in the form of reduced electricity bills. The cost of locally made items would be even less as the transport charges are not involved, unlike those produced in distant units. The impact may not be as dramatic as that of installation of a solar panel, but a right approach to acquire a superior quality item will definitely show a significant drop in the energy costs. This will also help improve the product quality, as the manufacturers will tend to respond to the customers likes and dislikes positively.